Matt Reeves got all the glory for the rebooted Planet of the Apes movies, which pushed the boundaries for what a genre film about talking apes could accomplish. But nestled alongside Reeves’ masterful Dawn of the Planet of the Apesand War for the Planet of the Apes was Rise of the Planet of the Apes, a morally complex blockbuster directed by Rupert Wyatt. Now, after a brief sojourn to television and the 2014 crime drama The Gambler, Wyatt is returning to the sci-fi feature world with a new ambitious film, Captive State. 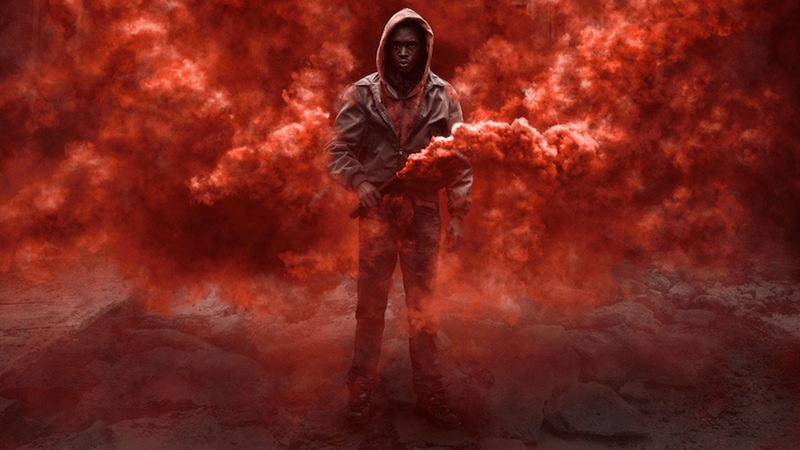 See the first Captive State trailer below. There are so many sci-fi movies about fighting off an alien occupation, but Captive State asks: What if the aliens win? And what if they won nearly 10 years ago? Set in Chicago nearly a decade after an alien force occupies the Earth, Captive State tells the smaller stories of people and aliens living side by side. So, think District 9, but humans are the oppressed. Written by Erica Beeney (The Battle of Shaker Heights) and Wyatt and directed by Wyatt, Captive State is Wyatt’s return to feature filmmaking after he helmed the Mark Wahlberg crime drama The Gambler in 2014. Wyatt briefly moved to TV to executive produce the AMC historical drama Turn: Washington’s Spies, as well as Fox’s short-lived The Exorcist, but hasn’t yet delivered a buzzy follow-up to his vastly underrated Rise of the Planet of the Apes. Hopefully, Captive Statewill be that worthy return to feature filmmaking. Captive State stars John Goodman, Ashton Sanders, Jonathan Majors, Colson Baker, and Vera Farmiga. Captive State opens in theaters on March 29, 2019.